Delivering first-in-class medical devices for life-changing procedures. Our core capability in medical balloon and delivery catheter technology allows us to address complex clinical needs with simple innovative solutions. Our products are characterized by the highest quality and unmatched customer satisfaction. Our proprietary Q|Tech Medical Balloon technology platform drives our medical balloon catheter products and is ideal for a wide spectrum of applications including occlusion, stent graft expansion, sizing, embolectomy, PTA/PTCA, and many other arterial and venous interventions. Similarly, our proprietary X|Tech Delivery Catheter technology platform is behind all of our delivery catheter products and is ideal for a variety of applications including procedural support devices, crossing catheters, and other specialty arterial and venous devices. Disclaimer: Products listed may not be available in all markets. As with all medical devices, please refer to the Instructions for Use. Prescription only. Caution: USA Federal Law restricts the sale, distribution, or use of these devices to, by, or on the order of a physician. The QXMedical Boosting Catheter is the next generation guide extension support catheter for use with guiding catheters and sheaths to assist delivery and exchange of interventional devices in coronary and peripheral vessels. The catheter offers an atraumatic tip, enhanced trackability, maximum pushability and large internal passageways to facilitate complex procedures. Currently available in the U.S.A. and Canada. 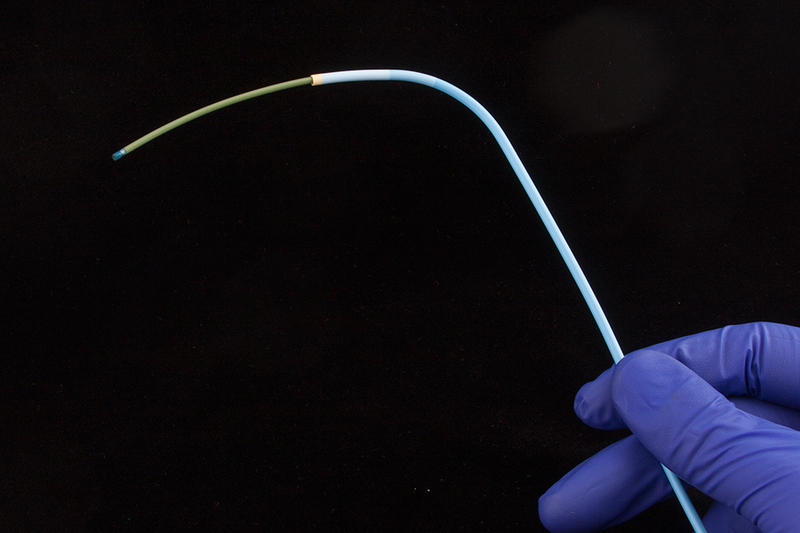 The Q50® PLUS Stent Graft Balloon Catheter offers the broadest diameter range and the lowest available profile for use with aortic stent grafts that treat abdominal and thoracic aneurysms (AAA/TAA). 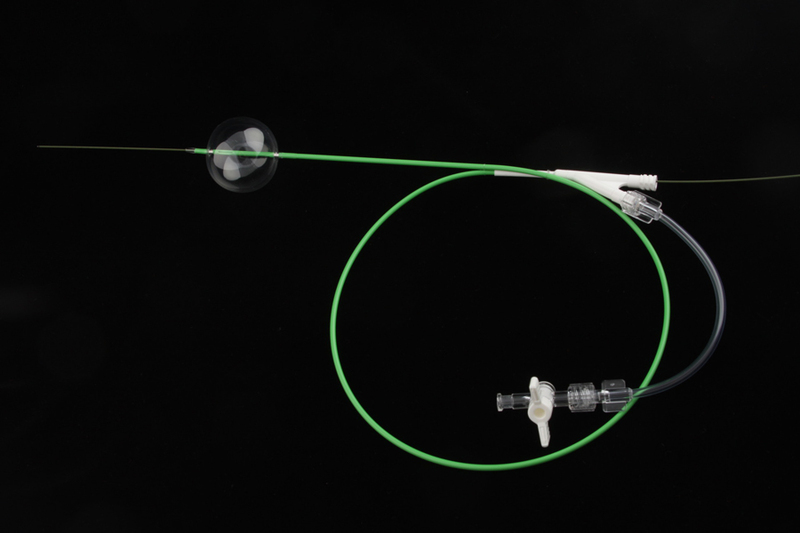 The catheter offers exceptional inflation control and is also ideal for occlusion of large vessels. Currently available exclusively from Merit Medical. Minimally invasive treatment of vascular disease including conditions such as abdominal and thoracic aortic aneurysms. Minimally invasive treatment of coronary and peripheral artery disease such as atherosclerosis and chronic total occlusions. Minimally invasive treatment of traumatic injury such as balloon occlusion for hemorrhage control including REBOA (Resuscitative Endovascular Balloon Occlusion of the Aorta). We partner with companies of all sizes, including some of the largest medical device companies in the U.S.
We'd like to partner with you, either through our existing portfolio or new solutions we develop for you. call (651) 842-2050 or click below.